There’s so much to think about when you’re p lanning your wedding. The flowers, the dress, the invitations … and, of course, the cake! You want a cake that’s beautiful, delicious and unique. 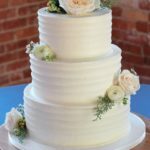 In order to make sure you’ve got the perfect cake on your special day, it’s important to ask your wedding cake baker the right questions. 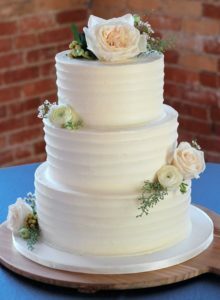 How do you price your cakes? Per slice or per cake? 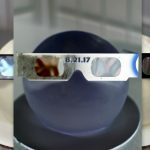 Do flavors and decorations affect the cost? What is your minimum per-person cake cost? Do you have a set menu of flavors and combinations? Can we mix and match? Do you have a set portfolio of designs you work with, or can I just send a picture of what I want? Do you include tastings in your fee? What about a tasting consultation? Can you make the cake with vegan/gluten-free/organic ingredients? Make sure to ask whether your baker is licensed by the state health department. Ask whether cake stands are available for rent. 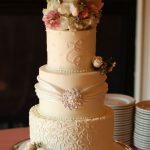 At Ambrosia Cake Creations, we make professionally designed couture wedding cakes that are sure to satisfy any bride in the Triangle area. Give us a call at 919-557-3091 to book a consultation appointment!